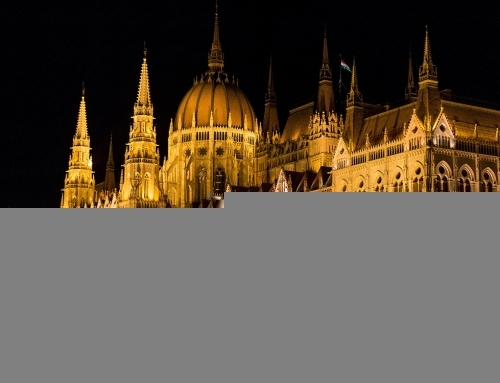 3 days / 2 nights in Budapest at the best available price! reat value , amazing experience! 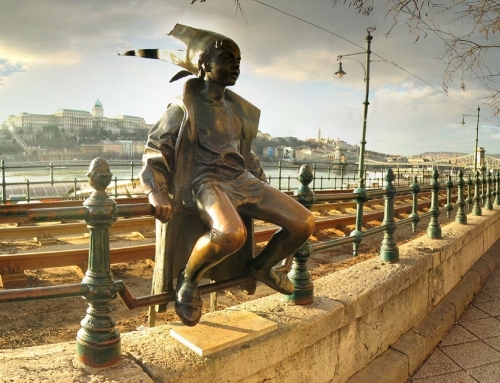 As far as your hotel is located in the heart of the city you have a great chance to explore our Budapest on your own! We would be more than happy to provide you any program int he city or in the country side as well! 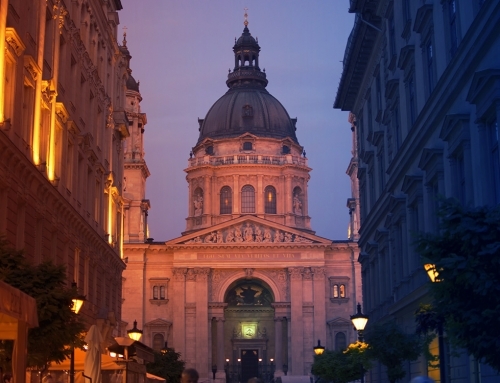 Wonderful city break at a reasonable price!